First, stay alert because you don’t know when He will return. Precisely because the hour, the day, the moment is unknown, pay attention to what is truly important. The kingdom of heaven has a door that can and does close. Instead put first things first. Today is the day to consider the things of lasting importance. Some day it will be too late. The second theme in these parables is perseverance. Having considered eternal questions, how then you should live? Do you live as if there is a God who cares about righteousness? Do you live as if judgment is coming? Or do you live as if there is as if God won’t know or doesn’t care what you do and is never coming back to check? 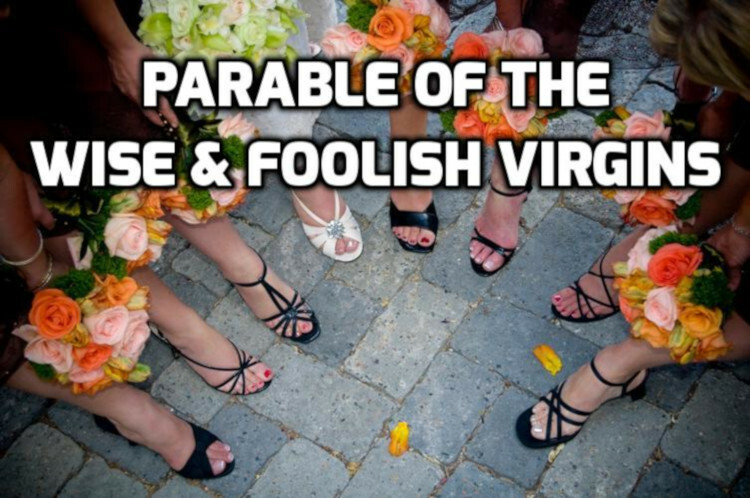 What is the difference between the wise and foolish young women? The wise young women were prepared for a delay in the coming of the bridegroom. The crucial question for us is: what do we need to endure a delay?